All You Can Italy, Wedding & Honeymoon honeymoon, honeymooning in italy, lake como, sardinia, Tuscany, Venice. permalink. In many ways, the ritual of the honeymoon is a fantasy — an escape from daily routine, jobs, stress and every other hassle associated with modern life. It is a chance for couples to be together, undisturbed, and to start forging their shared romantic identities. That means where they spend their first vacation as newlyweds is a decision whose importance can’t be overlooked. Italy, home of romance, has always been a contender in the sweepstakes for ‘Best Honeymoon Ever’ but never more than now! Last year the country was voted top luxury travel destination for 2017 by Travel Leaders Group. Not every couple has the budget for a 5-star honeymoon of course, however Select Italy has a wide portfolio of tours, hotels and services to suit every pocketbook. And Italy’s 20 regions boast a dazzling variety of cultural monuments, panoramic landscapes, sporting activities, natural wonders, regional cuisines and diverse climates that are next to none! With such an embarrassment of riches, the main question is where to start? Taking a clue from recent celebrity weddings, Venice was the romantic setting for George Clooney and Amal Alamuddin’s exchange of vows on September 27, 2014. 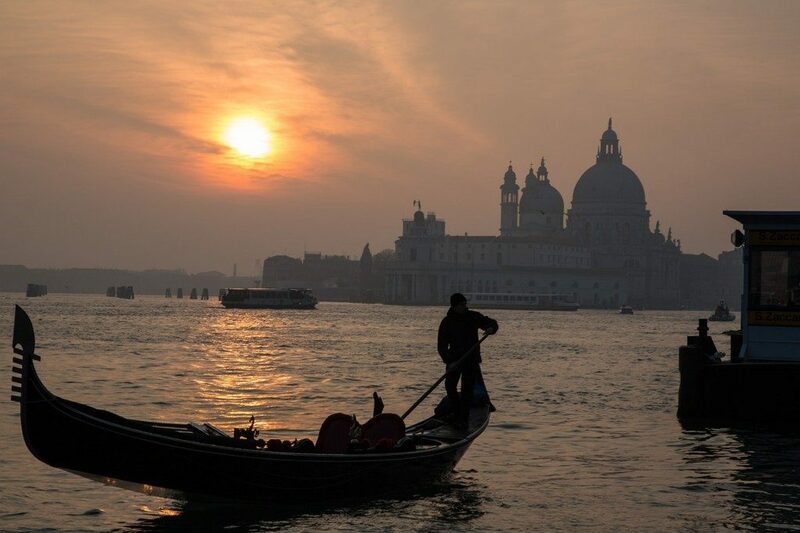 After Clooney and his bride were photographed boating along the Grand Canal in a vintage water taxi, we had several Select Italy clients request this same experience (a bottle of bubbly is included, of course!). Kim Kardashian and Kayne West tied the knot in front of 200 guests in Florence in May 2014. The couple chose Florence for a pretty personal reason: it’s where they conceived their daughter North. And Puglia was the choice for Jessica Biel and Justin Timberlake’s Italian nuptials on October 19, 2012. Nestled among ancient olive trees on Italy’s Adriatic Coast, the luxurious Borgo Egnazia resort hosted the sunset wedding that is reported to have cost a whopping $6.5 million. 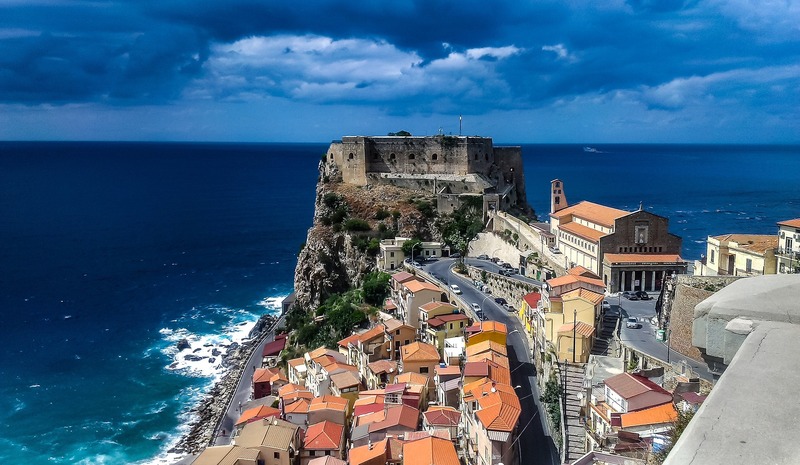 The good news is that you don’t have to spend anywhere near that much – our trio of other romantic Italian destinations will have you feeling like a million bucks. The five major lakes that sparkle like blue sapphires across Northern Italy are Como, Maggiore, Garda, Orta and Iseo. 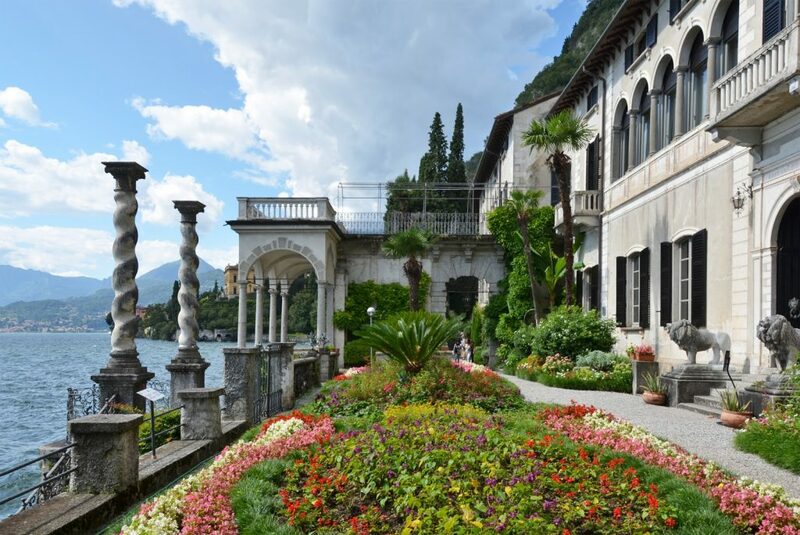 It didn’t take George Clooney long to put Lake Como on the map; it has been popular with honeymooners since at least the Belle Époque. On Lake Como, our pick for a divine hotel for lovers is the CastaDiva Resort. The season in the Italian Lakes runs from a week or so before Easter until the end of October; most hotels and some restaurants are closed for the rest of the year so keep this in mind. 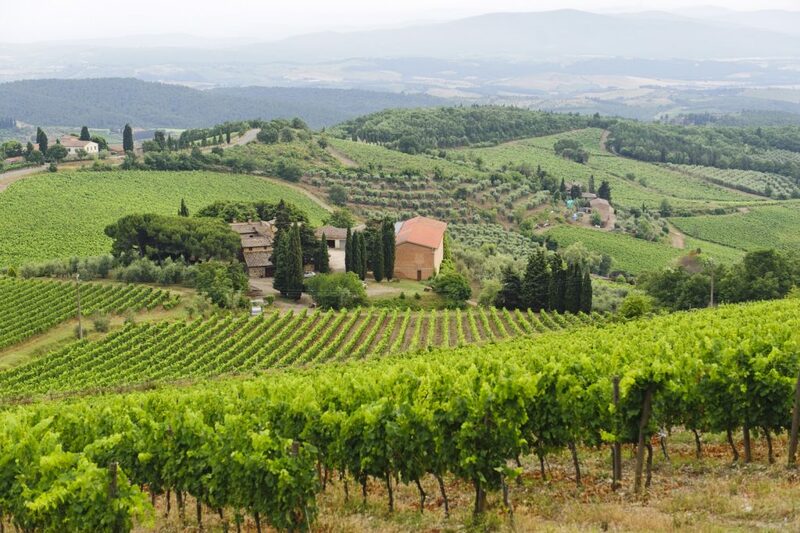 Tuscany, where the sunshine bathes the hills in a golden haze, is a year-round destination. It can get cold (temperatures hardly ever drop below freezing, though) but wintertime sees fewer tourists which makes fresco-gazing and museum-going easier. Spring and autumn are lovely times for exploring the countryside and hill towns where the intimate Villa Armena is located. This 10-room boutique hotel owes its name to a nobleman who fell madly in love with a young lady from Armenia while traveling back from the Holy Land. He married her and subsequently named his Tuscan villa in her honor. Some 500 years later, the serene Renaissance estate has been completely restored and transformed into an exclusive retreat that will enchant honeymooners and couples alike. 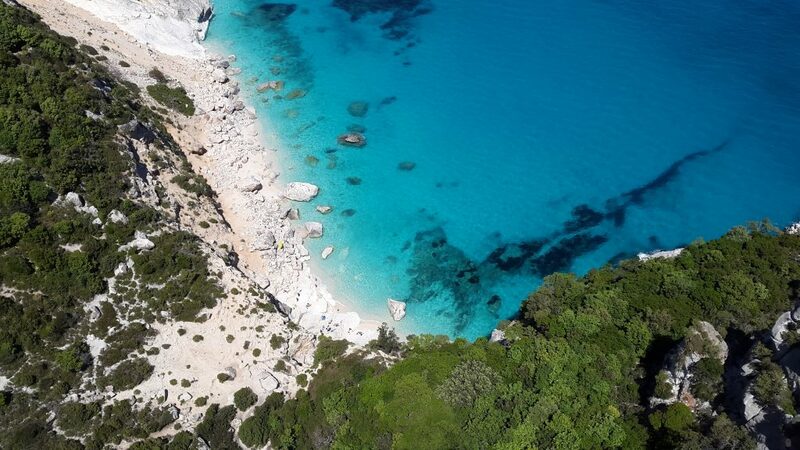 The island of Sardinia boasts unbelievably turquoise waters and white sand beaches to rival those of the Caribbean. Although the showy Costa Smeralda draws a glamorous crowd, we’re partial to the low-key vibe of Villasimius on the island’s extreme southeastern coast. Here Hotel Cala Caterina, tucked away on a secluded bay with its own private beach, is a honeymoon hideaway that newlyweds will adore. Best month for Sardinia is probably September: early autumn is cooler, the beaches aren’t wall-to-wall sunbathers and you have more chance of getting into the chic restaurants on the Costa Smeralda. Found your perfect match? Celebrate the power of two in Italy! Check out our vacation packages and honeymoon services at selectitaly.com. Wow…. I read this post and it was really awesome and surely helps people, who are going to plan honeymoon trip. 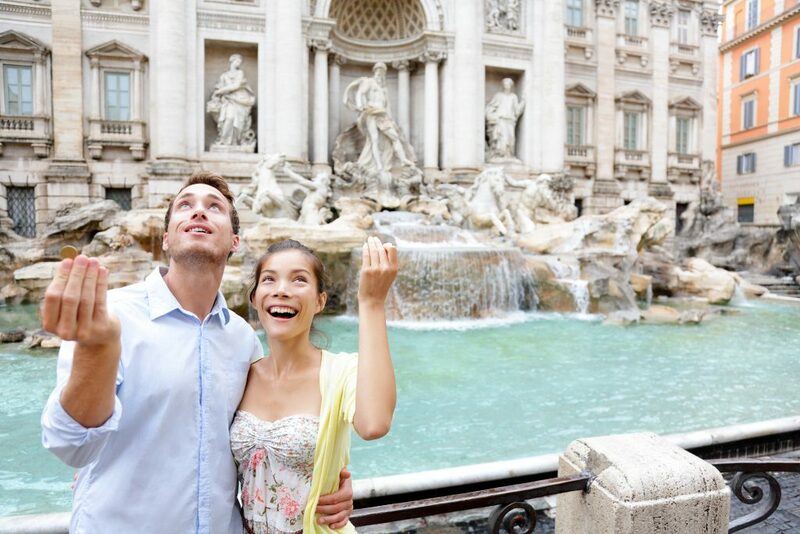 Honeymoon in Italy can be as magical as you want it to be. Cruising through the water canals of Venice, wine tasting and vineyard touring with the love of your life in Tuscany, enjoying a romantic evening meal by the Amalfi coast, and reading Romeo and Juliet in a rather humble B&B in Verona – the best honeymoon destinations in Italy are the ones that make your fantasies come true.